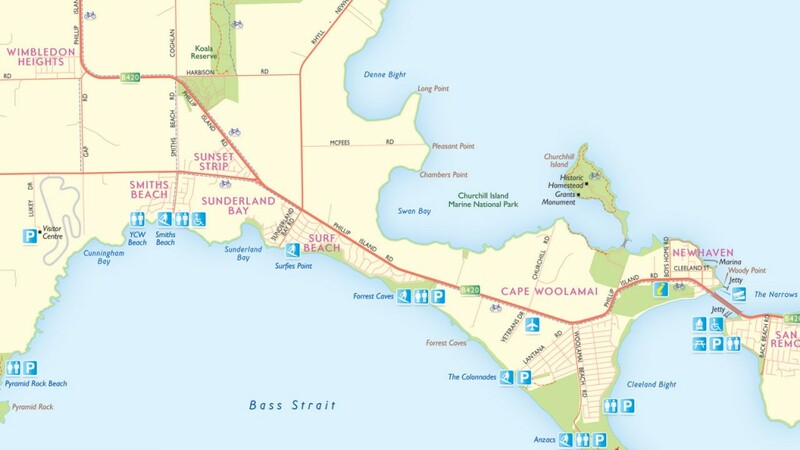 The Phillip Island Tourism Association contacted Demap to come up with a new and contemporary look and feel of their existing Phillip Island Visitor Map. Significant updates to the map were also made to support the ever changing landscape of Phillip Island and its major centre, Cowes. Demap has been involved in producing a number of highly detailed maps for many regional cities in Australia, like Mt Isa, Avoca, Mildura, Wangaratta and Ballarat.